Thanks to their substantial mark-up, established marketability and wide variety of industrial applications, diamonds account for billions of dollars in worldwide sales every year. 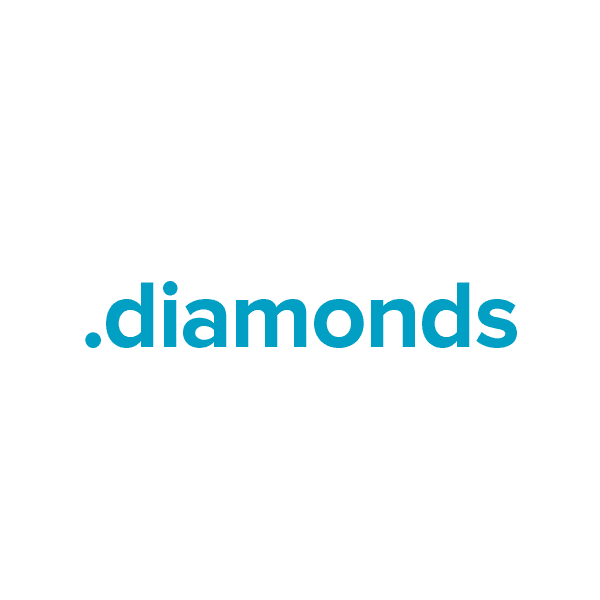 The .diamonds TLD (top-level domain) provides a market-specific extension that's perfect for sellers, resellers and merchandisers who stock or value diamonds. This TLD can be registered by any individual or business, creating an exciting new online marketplace for the gem and jewelry trade. Register your own .diamonds domain with Namecheap and we'll include: Dynamic DNS support, privacy protection service, URL and email forwarding, security features, our quality guarantee and more.